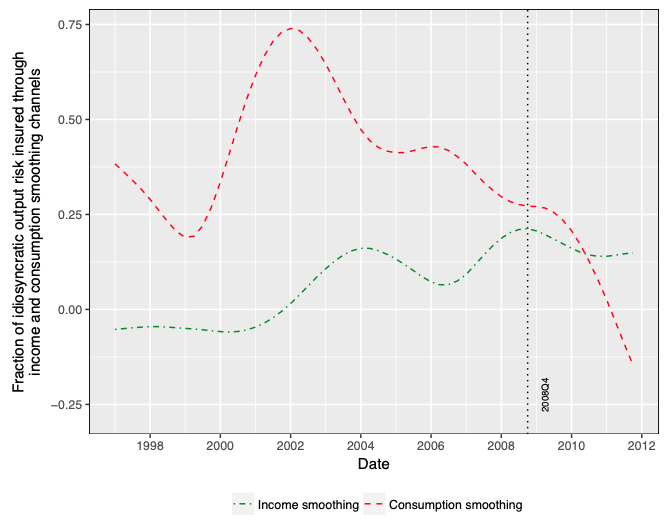 Home > Banking integration in the EMU: Let’s get real! 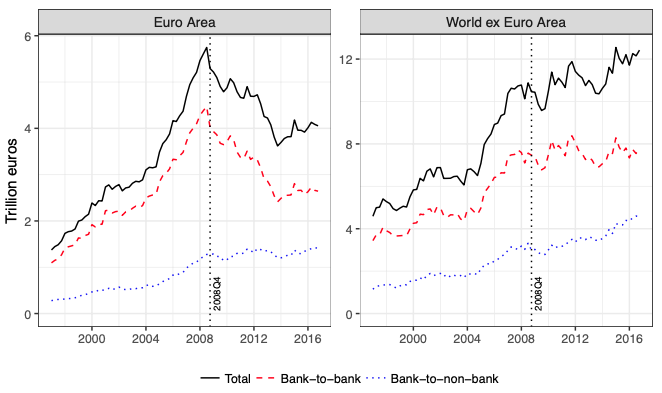 Allen, F, T Beck, E Carletti, P R Lane, D Schoenmaker, and W Wagner (2011), Cross-Border Banking in Europe: Implications for Financial Stability and Macroeconomic Policies , Centre for Economic Policy Research. Bénassy-Quéré, A, M Brunnermeier, H Enderlein, E Farhi, M Fratzscher, C Fuest, P-O Gourinchas, P Martin, J Pisani-Ferry, H Rey, N Véron B. W. di Mauro, and J Zettelmeyer (2018), "Reconciling risk sharing with market discipline: A constructive approach to euro area reform ," CEPR policy insight 91. Hoffman M, E.Maslov, B E Sørensen, and I Stewen (2018b), "Are banking and capital markets union complements? 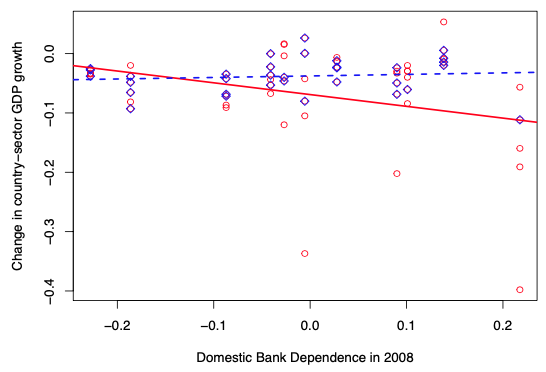 evidence from channels of risk sharing in the eurozone ", CEPR Discussion Paper 13254. Hoffman M and B E Sørensen (2012), "Don’t expect too much from EZ fiscal union – and complete the unfinished integration of European capital markets! ", VoxEU.org, 9 November.